It’s no secret that email is the most effective acquisition channels for any marketer. In fact, according to Campaign Monitor, for every $1 spent, email marketing generates $38 in ROI. But with all the noise today, it’s getting harder to get noticed. Today, it’s not enough to send the right emails; you need to send the right emails at the right time. And that’s exactly why smart marketers rely on drip marketing. This post will cover how many of your favorite SaaS companies use drip marketing to generate leads, convert customers, and more. Plus, how you can apply their strategies in your business, too. The concept was brilliant: with each issue, you invest more of yourself into the finished product. 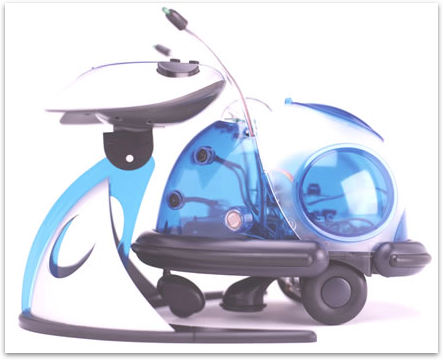 After ninety-six issues and over a year of building, you would have a real-working robot. Who wouldn’t want that? Put another way, who would be foolish enough to cancel their subscription after they already sunk cost? Much like a partwork magazine subscription, drip marketing involves “drip” feeding content to recipients over time. 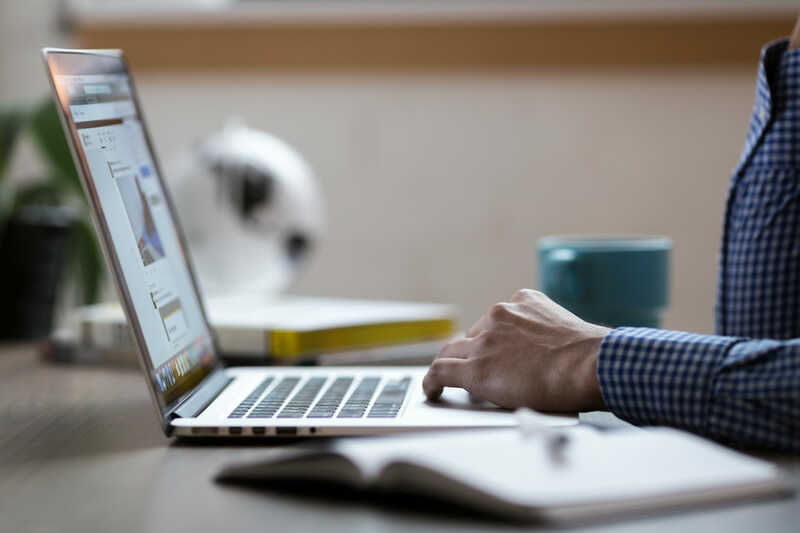 More specifically, email drip marketing involves delivering the right content to the right recipient at the right time based on how a user interacts with your brand and where they are in the sales cycle. This strategy is particularly effective with SaaS because there’s room for ascension. Unlike e-commerce, where the goal is to convert a visitor into a customer and then a repeat customer, SaaS has several opportunities to move customers up through several pricing tiers. For example, if you’re using tied pricing and close a prospect on a “beginner” plan, over time, you have the option to close them on a higher tier (depending, of course, on their use of your product/service). The more successful they become using your product/service, the more likely they’ll upgrade to the next tier. The more value they get from you, the more you get from them. Win. Win. 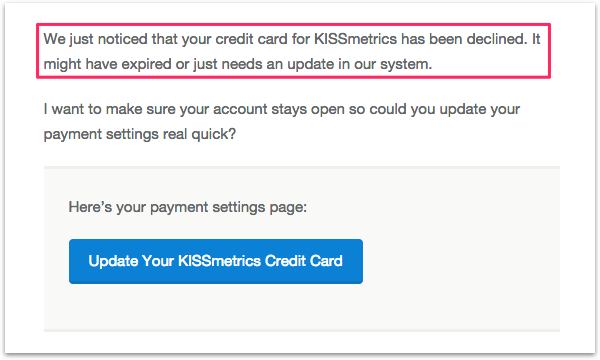 As you can imagine, when automated, drip marketing relevant emails to customers who want to upgrade is a no-brainer for marketers. It’s no surprise, then, automated emails get 152% higher click rates than broadcast emails. 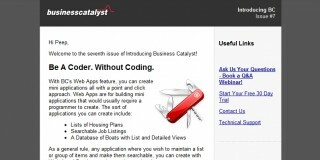 While the above offers a good starting point, SaaS is more advanced. Unlike e-commerce, you need to have emails that nudge prospects through each stage of the funnel. Further, you need to ensure you always nurture your relationships once they become customers. If you’re like most SaaS marketers, you’re using content marketing as an acquisition channel. If you are, chances are you’re using a lead magnet to capture visitor email addresses. The problem, though, is not everyone who opts-in to your site is problem-aware. Nor is everyone a right fit for your product/service, to begin with. The goal, of course, is to turn visitors into subscribers and later into customers. But with users at different stages of the buyer’s journey, it’s challenging to invite users to try your product/service without annoying those who aren’t yet ready. One workaround is to segment and prioritize subscribers based on how they engage with your content. The more engaged users are, the easier it is to segment and prioritize them, and the more likely they’ll begin a free trial. Segmenting early allows you to move your ideal buyers to nurture campaigns (like starting a free trial) rather than build goodwill through content and potentially forgo a conversion opportunity. For example, if your ideal buyer is an enterprise customer, you want to nurture them than, say, a beginner. While the former learns more about your product/service, the beginner learns, through strategic content, why your offer solves a problem they don’t even know they have yet. Of course, Not everyone who opts-in will begin a free trial right away. But that’s okay. If you’re playing the long game, you can drip feed new subscribers content geared toward their needs and interests. Within each email, in the footer, you can include a soft call-to-action to try your product/service. 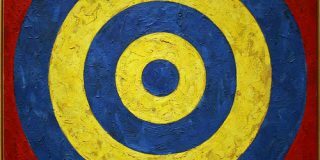 Unlike other emails found below, it’s good practice to have several activation emails in your drip campaign, each touching on different goals or pain points of your ideal buyer. As always, how you position your offer will vary depending on your product/service. But it’s good to cover as many bases as possible. If you don’t touch one value in one email, you always have another chance to do it in a follow-up campaign. Takeaway. Try to segment new subscribers as soon as possible. Then, prioritize them based on how you’re scoring leads. Don’t forget: not everyone will be ready to begin a free trial. When onboarding, remember to address your audience’s core goals and challenges. Then, leverage your offer as the solution they’ve been looking for. Giving customers action items to get started was another classic feature of the stick letter. But the same is applicable to email. Notice how Buzzstream has links to tutorials to invite customers to start right away. It’s the perfect antidote minimizing buyer’s remorse and reminding customers they made a sound choice in their purchase. Takeaway. Always welcome new customers, but remember to remind them they’re in the right place. Your product is for them and will help them achieve a goal or overcome a challenge they’re experiencing. So far, we’ve looked at activating free trials and welcome new customers. Growth is good, of course. You want to reach more people. The problem, though, is as your company grows, so, too, does your churn rate. With negative cash flow, you need more customer revenue to replace that which is churned. But customer acquisition is expensive. In fact, according to InsightSquared, it can cost you anywhere from 5-25 times more to acquire a new customer than it does to keep an existing one. How can you avoid stagnation? Focusing on what’s David Skok calls “negative churn”. [Negative churn] happens when the expansions/upsells/cross-sells to your current customer base exceed the revenue that you are losing because of churn. In other words, if you increase the average customer spend of your existing customer base, you can recoup lost revenue. There are a few important takeaways from their email. First, the upsell is cleverly disguised as a savings opportunity. We’re loss averse. We prefer avoiding losses to acquiring equivalent gains. So if there’s a chance to save money, we’ll take it. Second, it’s super specific. It tells me exactly how much I will save every year. 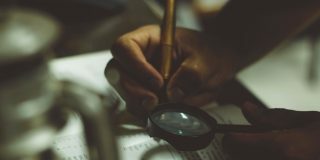 As Alex Birkett writes, “You should seek to eliminate as much ambiguity as possible”. If your customers don’t know exactly how much you’re saving, why would they take action? Third, it illustrates their tiered pricing to position the annual subscription as a superior choice. The Economist is famous for employing this tactic, known as the decoy effect, in their pricing. Like many of the email campaigns in this article, the effectiveness of upselling is based on when it’s sent. If you can see a customer is using your product, not reminding them of a way to save money is doing them a disservice. Be warned, though: upselling for the sake of it can have an adverse effect and cause churn. Use it wisely. Takeaway. Upsell customers to an annual plan if they’re frequent users of your service. Your biggest competitor for your subscription business is not the rival service; it is your customer’s inertia in not using your service. The goal, then, is to invite users to interact with your product/service as often as possible. Or, put another way, to make them “sticky.” According to Warrillow, a customer is “sticky” when they buy your product/service, engage with it often and recommend it to others. One way to make users “sticky” is to remind users of the benefits they get from your product/service. 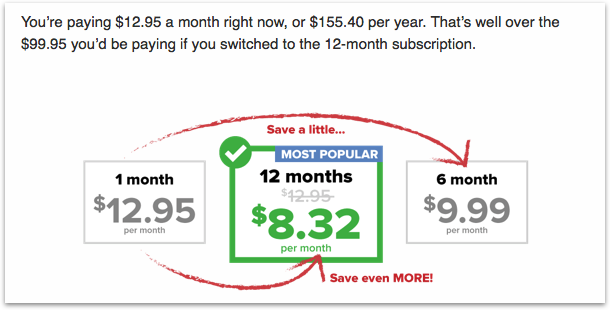 This is often done on your company pricing page. But rarely is it reiterated through each stage of the marketing funnel. And, yes, that includes retention. My colleague, Emil, received this email after he was billed for his paid subscription. 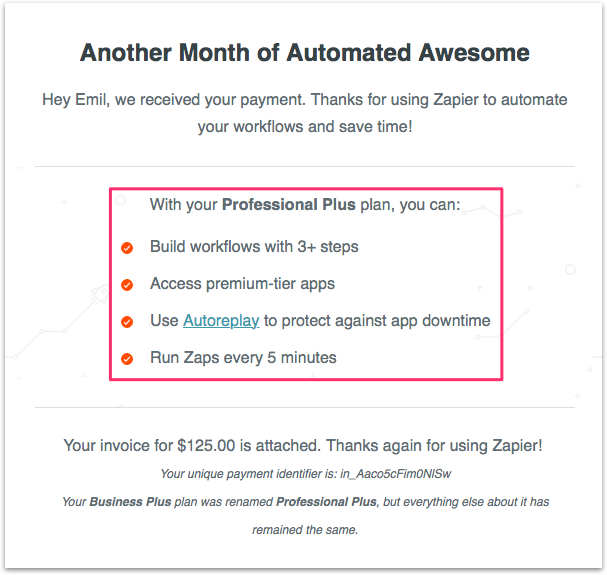 Like many SaaS companies, Zapier knows invoicing can trigger cancellations (especially if users are inactive). So they maximize every opportunity to reinforce the value they’re customers are getting from their product. Takeaway. Prevent churn by “stacking” value with each email through each stage of your marketing funnel. So far, we’ve looked at how to reduce voluntary churn by making customers “sticky”. But what about involuntary churn? According to research by Recurly, an average of 13% of recurring revenue transactions are declined each month. Not because customers aren’t enjoying their subscription, but because their card expires. If you want to go one step further, you can flag certain accounts with upcoming card expirations. 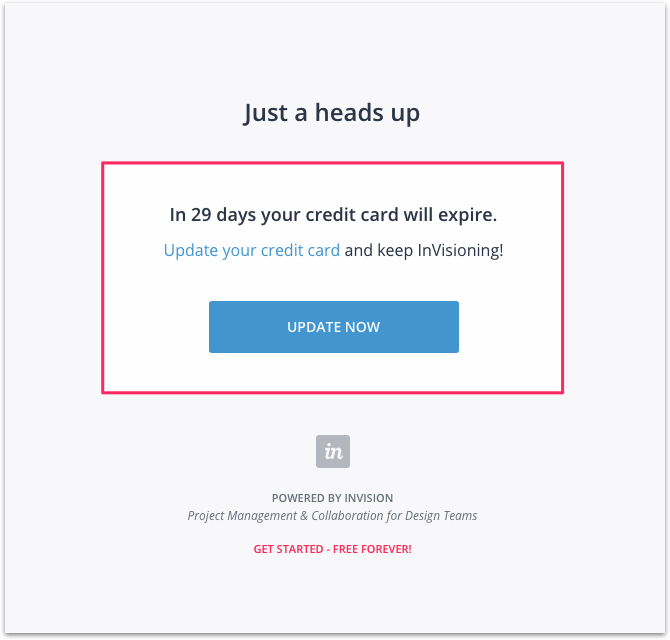 Invision do this to notify users before their card expires. Takeaway. Anticipate accounts with upcoming card expiry dates and reach out to them before to reduce involuntary churn. Not all onboarding emails are about converting subscribers into customers. Every now and again, it’s good practice to ask something of your audience. With enough goodwill through free content and other resources, you’re within your right to call in the occasional favor. Using a tool like Delighted, you can gather actionable feedback from your customers and use it to improve your marketing. Many SaaS companies opt for this very approach. 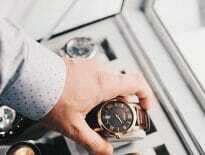 One benefit is it requires minimal investment from the recipient. All that’s needed is a single click and a company can get immediate feedback on whether what they’re doing is serving their audience. 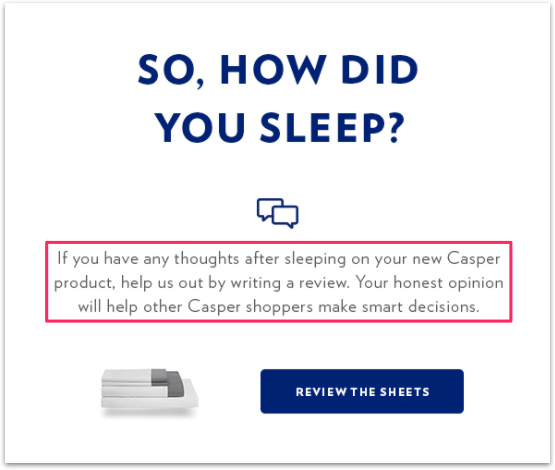 Rather than asking for a review with no context, Casper has an “if/then” approach: if you’ve got value from our product, then write us a review. Granted, it’s a subtle justification, but it’s effective. Is there a perfect time to make a request? Well, that depends. Asking too early can result in few completions. 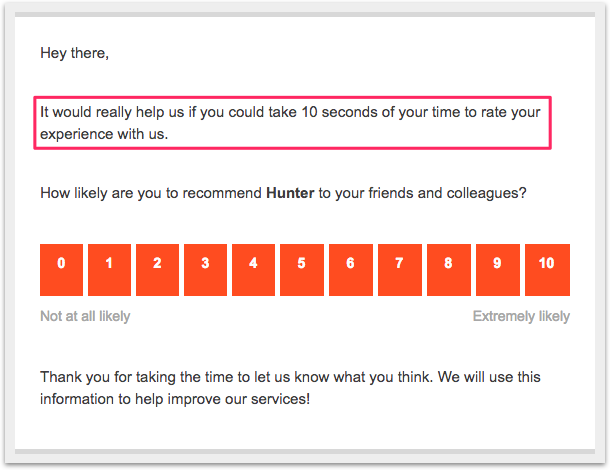 After all, if the user hasn’t had time to familiarise him or herself with your product/service, why would they review it? By contrast, leave it too late and you risk getting nothing in return. A good rule of thumb is after purchase. Users have recently taken action and they’re likely to take it again (if it’s a fair ask). Takeaway. Don’t be afraid to ask your customers for a favor once you’ve built enough goodwill. It’s a reality all marketers have to face: Users churn. And no amount of onboarding in the world can prevent it. But that doesn’t mean you can’t reactivate former customers after they’ve churned. 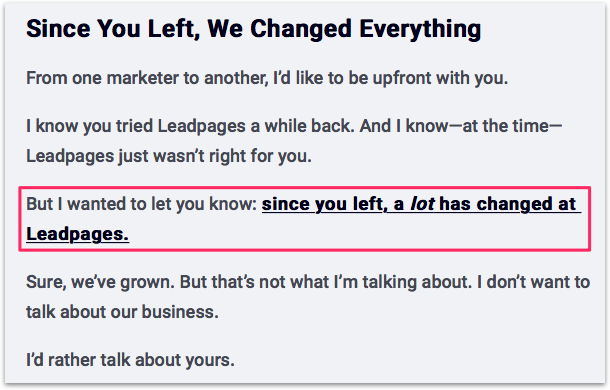 A few years ago, I was a Leadpages customer. I enjoyed their product/service, but my circumstances changes and I canceled my subscription. While I didn’t reactivate my account, it did nudge me to revisit their site and review their new features. Had my circumstance been different, I would have reactivated my account. Emails like the above reiterate an important reality: Just because a customer churns, doesn’t mean they churn for good. Some users churn because a feature they needed wasn’t available at the times. Others, churn because they weren’t at a place when they could fully leverage your features. Whatever the reason customers churn, have an email in place to reach out to them one, three–even 12 months after they churn to invite them to return. It won’t always work, but there’s no harm in trying. Takeaway. Survey churning customer on why they’re leaving. Then, write an email that addresses each objection. It doesn’t always work. But when it doesn’t, customers will thank you for it. 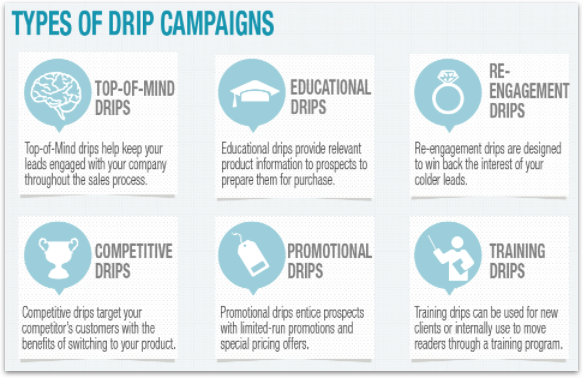 Drip marketing is a highly effective way to nurture inbound leads and drive higher conversion rates. The above emails are a good foundation to build from. But ultimately, you need to experiment with which emails, intervals, and events work best for you. Some, like involuntary churn prevention, will have urgency for obvious reasons. Others, like making a request, will vary depending on your goal and how frequently you’re emailing your audience. If you can do that, you can rest in the knowledge you have a predictable and repeatable marketing engine for years to come. Which of the above emails are you using in your marketing? Leave a comment below. 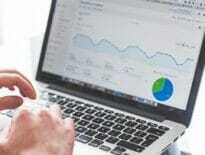 Customer Data Platforms: The Next Big Shift in SaaS Marketing Stacks? Sam Thomas Davies is the content marketing manager at Sleeknote: a company that helps e-commerce brands engage their site visitors with targeted on-site messages. I’m planning to initiate a drip campaign where the next email would be triggered by a click in the current email. However, we’ve recently noticed our email clicks seem inflated. Upon further research, we’re seeing that the main culprit is when email providers use a software called Barracuda to pre-click all email attachments to determine if they are spam. Do you have any suggestions on how to determine the true number of clicks for an email? The best we’ve come up with so far is to look in Adobe Analytics to weed out any clicks within the first few minutes of when the email is sent.